Endearingly cheesy power-pop act Weezer and ‘90s alt-rock titans Pixies co-headline an evening of nostalgic melodies, taking audiences back to a time when MTV still played music videos and tracks like “Buddy Holly” and “Monkey Gone to Heaven” could become minor radio hits. 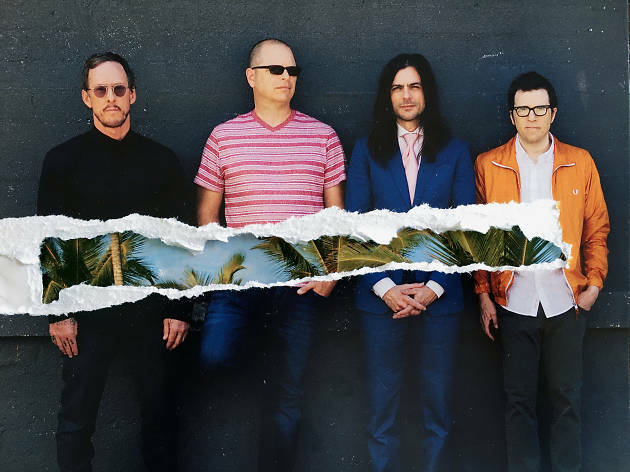 Of course, both groups have soldiered on since their respective heydays, with reshuffled lineups, new music and a fair amount of legacy-building (not to mention Weezer's recent fan-requested cover of Toto's infamous song, “Africa”). English rockers the Wombats open the show.